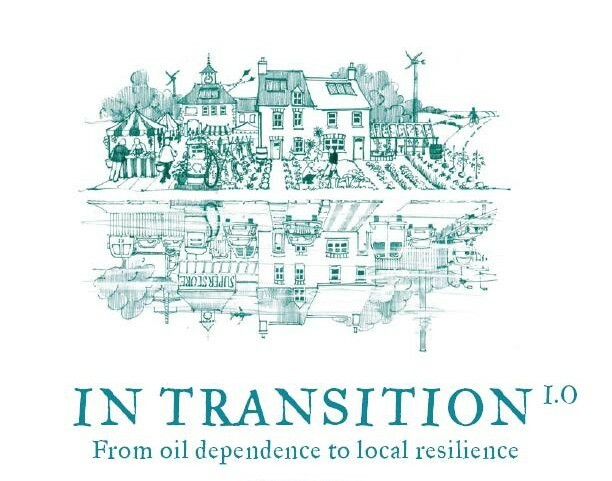 In Transition: An inspiring film about how Transition initiatives are responding to peak oil, climate change and the recession with creativity, imagination and humour. 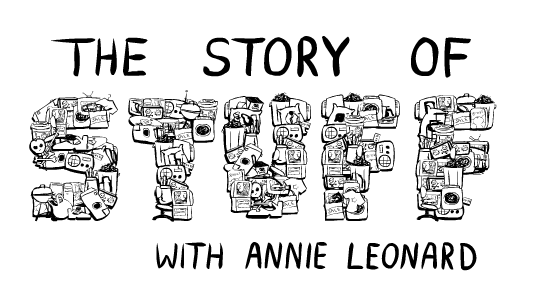 The Story of Stuff: A critical vision of today’s consumerist society: How to create a more sustainable and just world. Coffee Bar open! Followed by informal discussion. Donations to help cover costs.